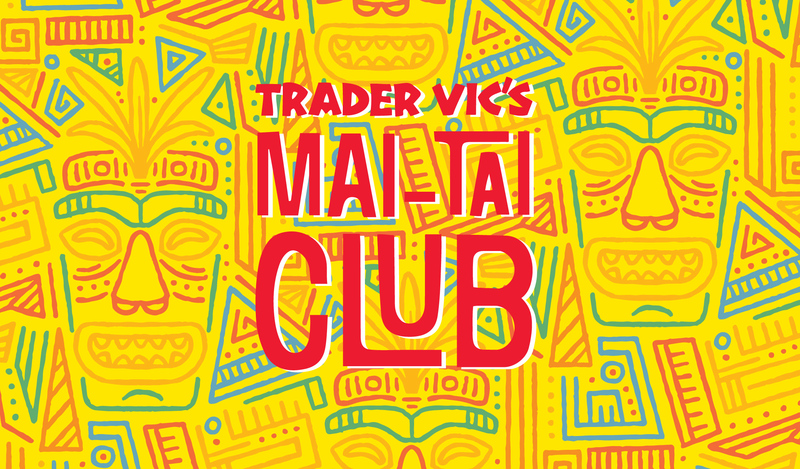 Terms and Conditions: Trader Vic's London Mai Tai Club is a membership based club that rewards its members with discounts and exclusive offers and events. The cardholder is entitled to 15% off their total bill. Not to be used in conjunction with any other offers. Club members can bring one guest to Mai Tai Club events. By signing up to the Trader Vic's London Mai Tai Club I agree to receive marketing messages and promotional offers from London Hilton on Park Lane regarding Trader Vic’s London via email, direct mail and SMS, as described in the Hilton Global Privacy Statement. I understand that I can withdraw from Trader Vic’s London’s contact list at any time by following instructions provided in each marketing message.